Posted on August 8, 2016 by Kyle H.
The Gospel According to Larry is a novel about a teenage boy who wants to change the world. He creates a blog on which he shares his views of the world. His fan base calls his blog posts “sermons” and say he preaches to them. In reality, his name is Josh Swenson and his ideals are spread all over the Internet until he becomes famous all over the country. Keeping his identity a secret, Josh continues to “preach” about the problems of the world while offering helpful solutions to bloggers. Going about his life, he spends his time with his friend, Beth, and he often directs his posts around her life so that she seems to really connect with “Larry”. In addition to preaching, he lets people guess who he is by posting pictures of his possessions on the blog. Josh only owns 75 possessions, and he states this as he posts each picture. After a few months, a fan discovers his identity and releases it to the world. Becoming famous in a few days after, Josh is now swarmed with the press; unknowingly pushing away his friends. Unable to live like this anymore, he fakes his own death and moves away. 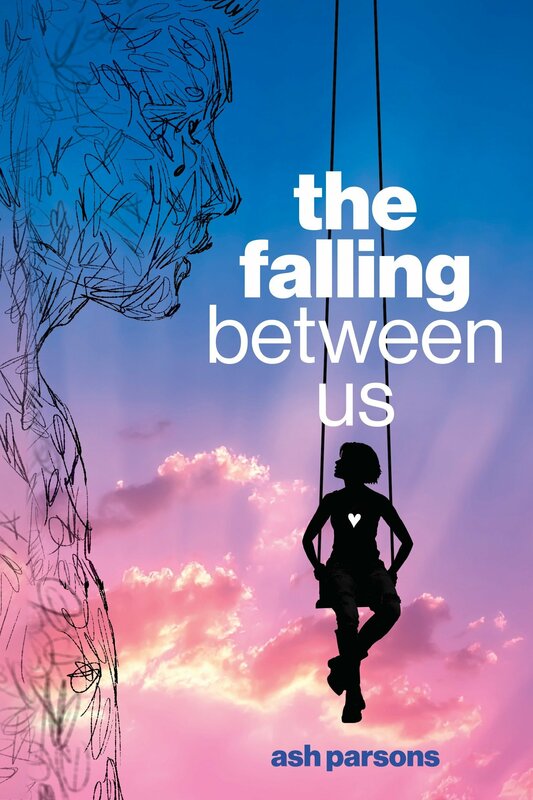 This book was actually quite good. Normally I wouldn’t read anything other than Harry Potter; however, this book not only was enjoyable but it also opened my eyes to many problems in the world discussed in “Larry’s” sermons. I would definitely recommend this book to anyone who enjoys reading. It wasn’t the best book I’ve ever read, but it was a nice change from all the wizards and dragons! 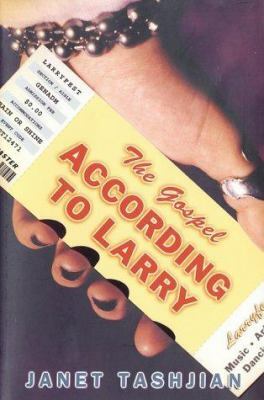 The Gospel According to Larry is available for checkout from the Mission Viejo Library.